Money. It’s the lifeblood of your business. And keeping customer payments moving keeps your business moving, too. Grow and our partner TSYS Merchant Solutions™1 can help with just that. They’re a leading provider of processing solutions for small to mid-sized businesses. Your customers pay how they want—in person, online or mobile. TSYS Merchant Solutions™ protects against fraud and returned checks. So you take care of your customers. We’ll take care of getting you paid. Go Ahead. Set Up Shop Online. Doing business online is like setting up shop in the busiest part of town. Sure, it’s a lot just keeping up with the people who actually walk through your door, but if you want to grab even more customers, Grow and our partner TSYS Merchant Solutions™1 can show you how. That way, whether your customers are real or virtual, you still make the sale. 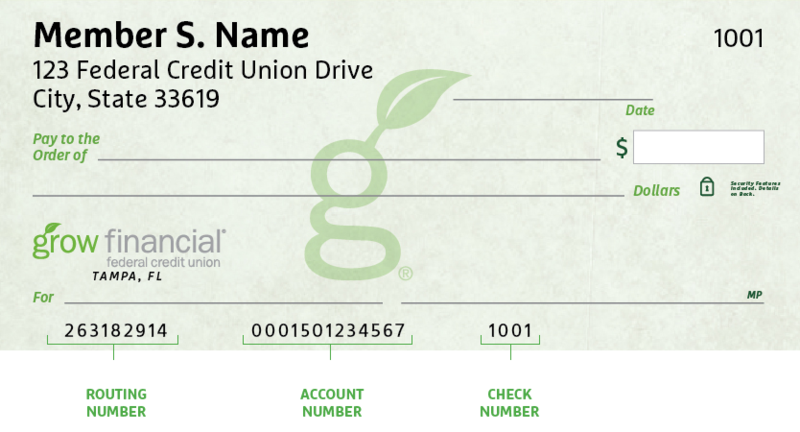 2ADP® is not an affiliate of Grow Financial Federal Credit Union.